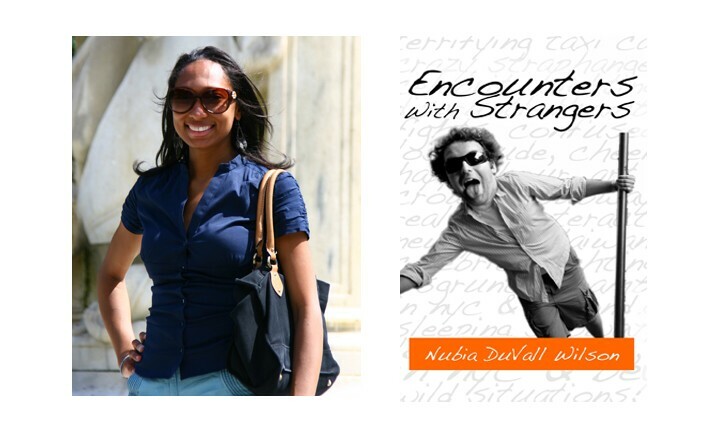 Nubia DuVall Wilson and her book, “Encounters With Strangers” are featured at the Therapy Wine Bar, Brooklyn, May 20. 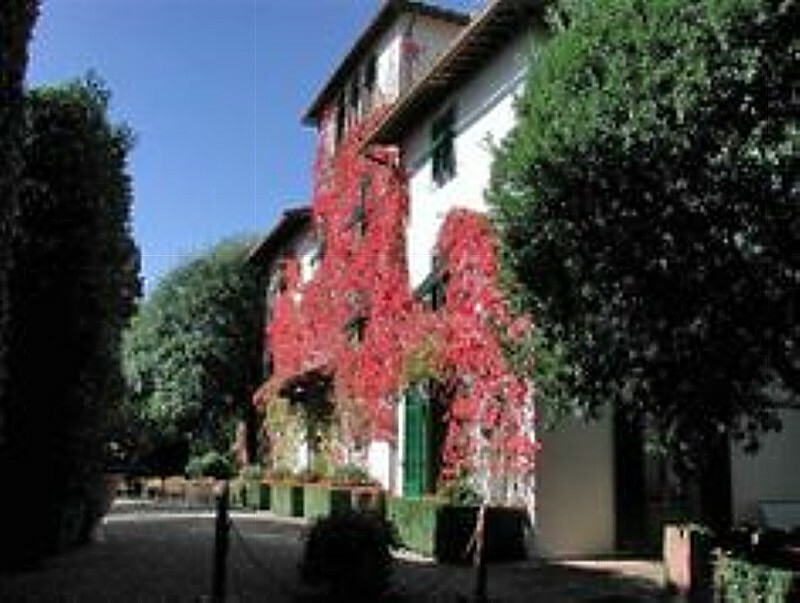 Take a journey to European destinations and hear about humorous “Encounters with Strangers” -you don’t want to miss it. Raise a glass, have a laugh, and travel with Rosé.